Label run by Dan Hill. I have a feeling this label has something to do with Luke Solomon, wouldn't surprise me if Mint Condition records are distributed by Defected. There are many tracks here he has/would play and he's very interested in the conservation/back catalogue of key house records that still sound good today and to new ears sound like new records. When the presents leaves you cold, instead of moaning about the state of things, look backwards at the past and breather new life into those tunes. The age of a tune is irrelevant, I've thought that for a long time. Glad to hear old tunes being played again side by side with new tunes. 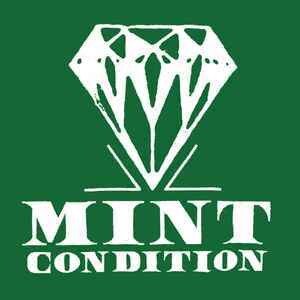 Considering they call themselves 'Mint Condition' the sound quality of their pressings doesn't appear to be too good.